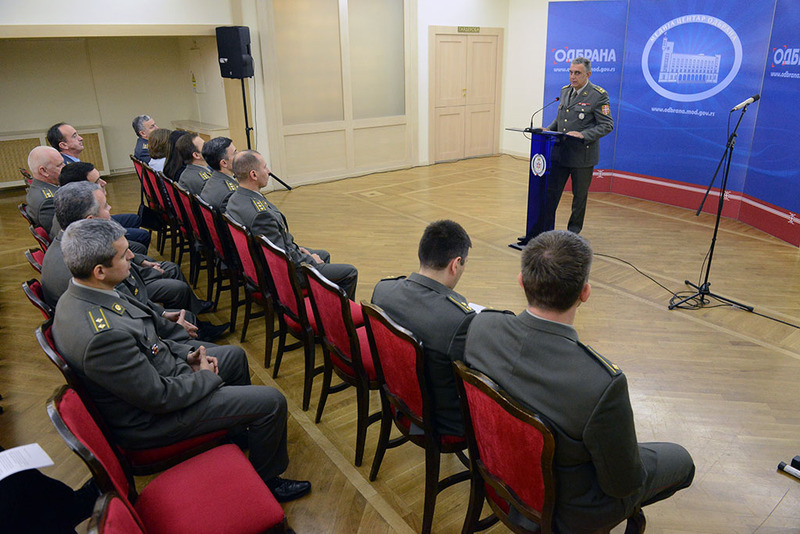 The focus of the visit to the Media Center “Odbrana” was on the media coverage of the activities of the Ministry of Defence and Serbian Armed Forces as well as informing the public through using the websites and social networks of the Ministry of Defence and Armed Forces. 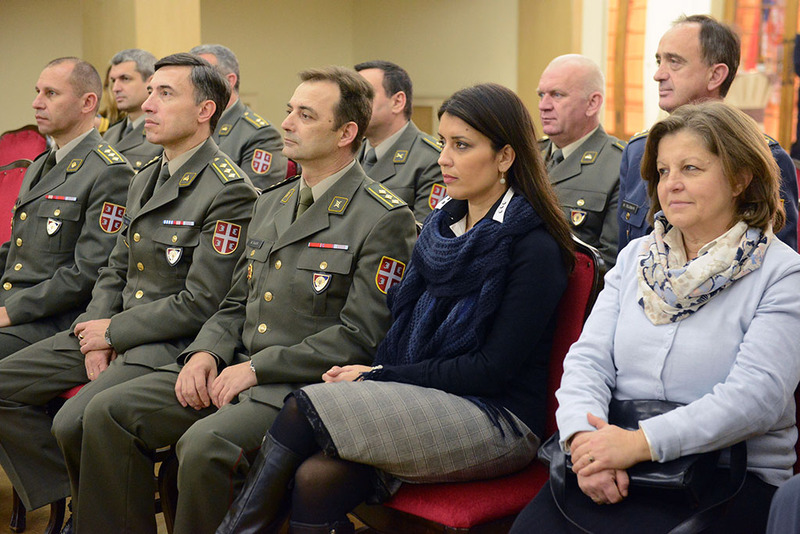 The aim of this visit to RTS was to become acquainted with the process of work in an informative newsroom as a part of practical training of the future military diplomats for giving the support to media for informing about the events and activities important for the public. 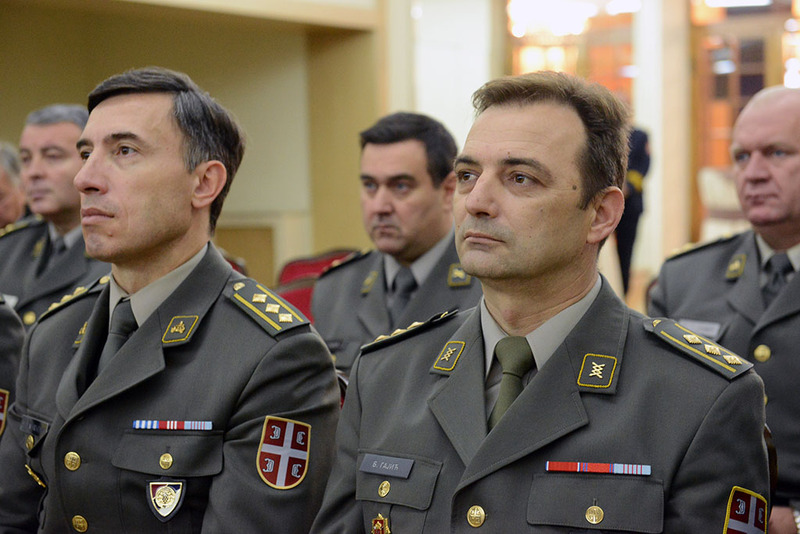 On this occasion the officers also visited the exhibition of paintings of Nadezda Petrovic in the Gallery of the Media Center as well as the archive of programs and the exhibition of paintings of Ljuba Peetrovic in the premises of RTS.